The truth about ice dams and icicles. 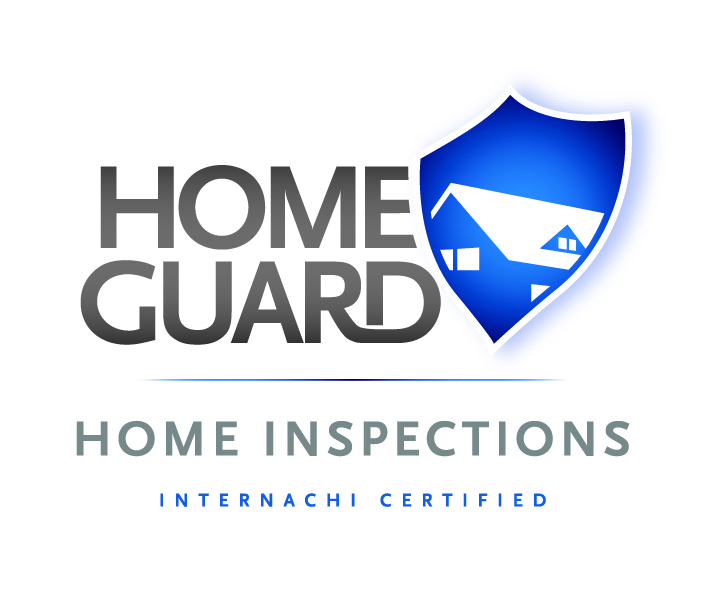 Home » Long Island Home Inspection Blog » Home Maintanance » The truth about ice dams and icicles. During my career as a certified home inspector on Long Island I often get questioned on ice dams so I will try to explain them as best as I can. While clogged gutters definitely don’t help they usually are not the main cause of ice dams. Ice dams form when the upper part of the roof is warm enough to melt snow and the eaves are cold enough to freeze the runoff into icicles. Here is a typical example of roof icicles. What typically causes a roof to be warm is air from inside the house seeping into the attic and heating it up (from lack of proper attic insulation and ventilation). When water from melting snow gets to the cold spot where the eaves begin, it re-freezes and creates a dam, and then a pool of water accumulates behind it. What most people do not realize is that lack of proper soffit ventilation can be the main cause of ice dams. No matter how much insulation you install it is impossible to prevent all of the heat from your house from escaping into the attic. This is the reason why you actually want your attic to be cold in the winter. Now I know what your thinking “he is crazy why would I want my attic to be cold”, well by allowing the cold air to enter your attic through soffit vents and the warmer air to exit through various types of roof vents this will prevent the attic from getting warm enough to melt the snow and ice too fast. When you do not have proper soffit ventilation the air in the soffits is colder than the air in the upper parts of the attic therefor the warmer air causes the snow/ice to melt however when the water drains down towards the end of the roof the colder soffit air causes the water to re-freeze.This lack of proper soffit ventilation can be cause by several things. One main cause is simply no soffit vents. During my time as a home inspector on long island I can not count the amount of times I have inspected homes that simply do not have soffit vents. This is an example of a continuous ridge vent. Another cause of improper soffit ventilation is cause when the space above the soffit is blocked my improperly installing attic insulation. This is typically caused by homeowners or improperly trained contractors installing attic insulation. Insulation should not be pushed up against the roof sheathing above the soffits. When the insulation is installed this way even if you have properly installed soffit vents this insulation will prevent the cold air from entering the attic as needed. This is an example of improperly installed attic insulation. The above picture was taken during an attic inspection while performing a home inspection. If you look closely you can also see what appears to be black mold on the roof sheathing. This is also caused by lack of proper ventilation. I will further discuss this in another post. One way to prevent the insulation from blocking the cold air is to install baffles. These baffles create a passage for the colder air to pass through the insulation and into the attic. Example of attic insulation baffles. In this picture you can see the pink ridged insulation baffles and the void that is created to help cold air enter the attic. These baffles are inexpensive and easy to install. This picture shows the proper air flow in an attic.